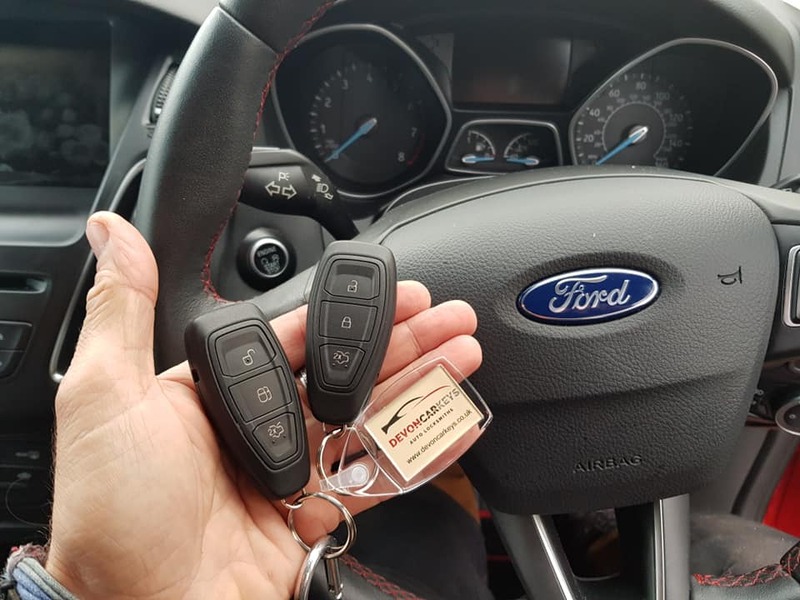 We provide keys for most vehicles and have the latest key-programming technology – from conventional transponder keys and radio frequency remote controls, to the latest hands-free proximity keys. We are fully mobile, meaning we can fix this issue at work, at home or even at the roadside. Our Exeter based Locksmiths offer quick roadside assistance for any vehicle key issues and lock-outs including repairing or replacing broken car keys, we have the knowledge and technology to perform a broken car key repair on the roadside, even if the key is broken in the lock. Offering professional Vehicle Locksmith services to both Domestic and Commercial customers throughout the whole of Devon. Have you lost your car keys or had them stolen? Perhaps the key broke off in the lock? Don’t worry our highly trained vehicle locksmiths are here to help. 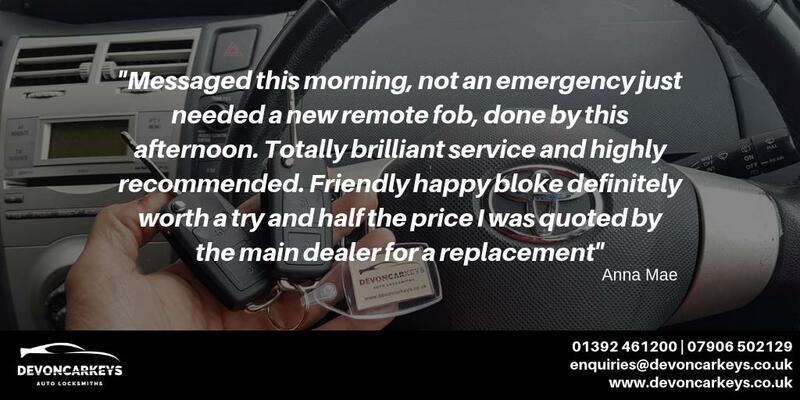 Unlike many other car locksmiths, we specialise in non-destructive vehicle entry so we won’t cause you extra expense having to potentially get door panels repaired where they have been bent. 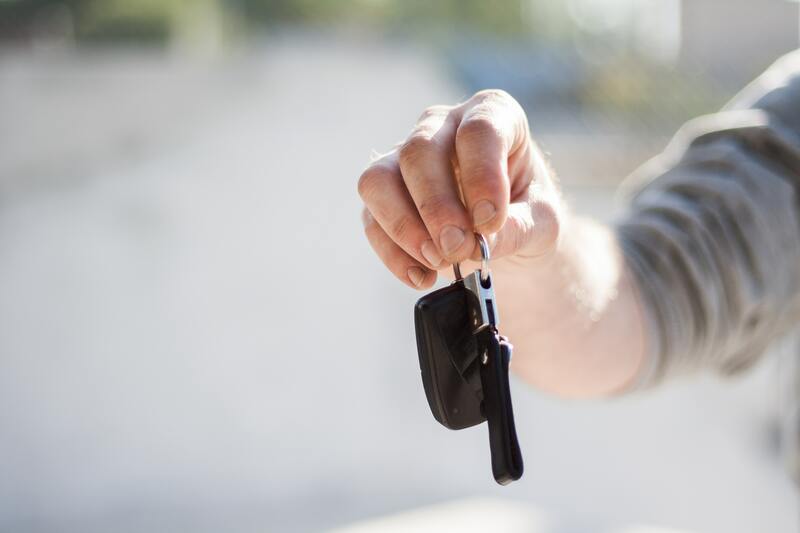 Whether your key’s locked in the car, you need new car keys cutting or a transponder programming, even if you have lost all the original keys! All this can be carried out by the roadside, at your home or at your workplace, where ever is the most convenient for you. 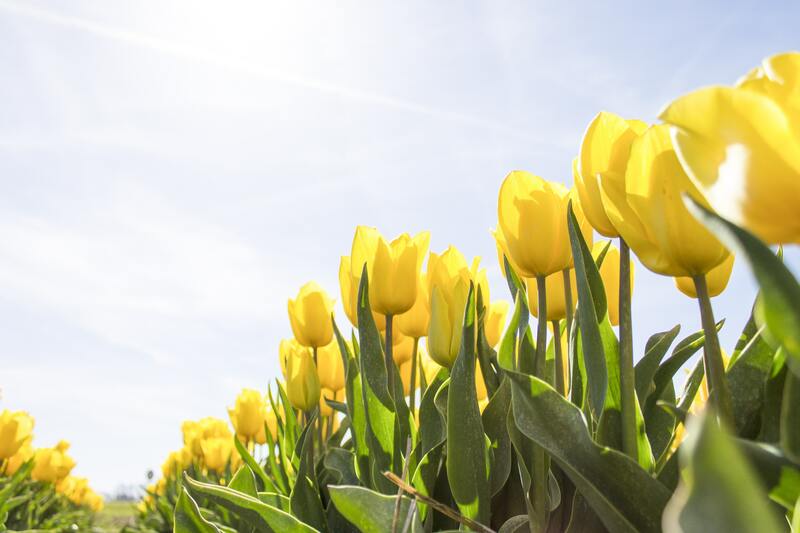 The majority of our business arrives through recommendation from existing and past customers. 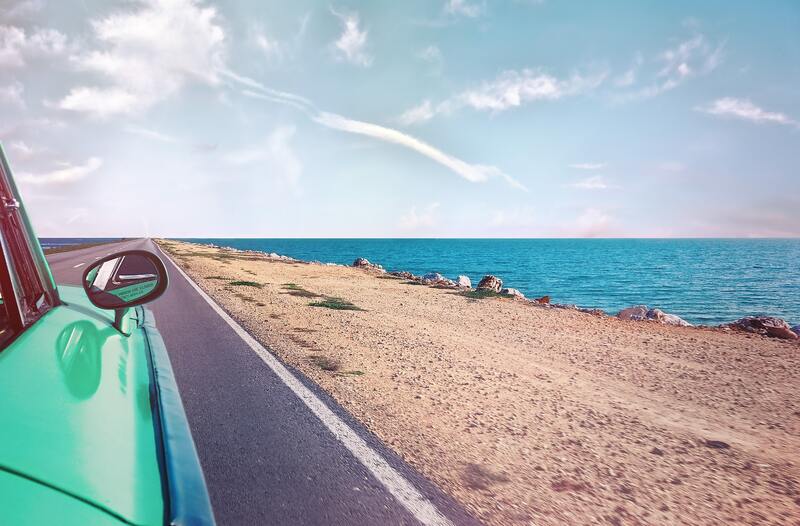 We pride ourselves on offering a competitively priced, high-quality vehicle locksmith service with excellent after care. If you find yourself locked out of your vehicle, our vehicle locksmith we’ll always aim to be with you within 1 hour of your call. Have you ever lost or broken your car keys? You’ll know how frustrating it is to lose or break your keys at the worst possible time. General wear and tear on a car key may eventually cause it to break if you use it a lot. The key may snap in the ignition, or elsewhere, causing havoc upon your day. The way to prevent excessive wear and tear is to alternate between different car keys.